If government support for broadband competition and net neutrality remains intact, the next big question is whether the goal of four wireless competitors in every market is still part of the policy toolkit. 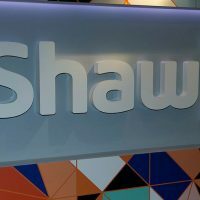 That principle is at stake in the Bell-MTS merger review. 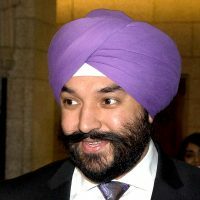 For the first six months of the new Liberal government, telecom watchers were unsure about whether Navdeep Bains, the Minister of Innovation, Science, and Economic Development, would maintain the pro-consumer and competition approach that typified the previous government. The Bains ministerial mandate letter referenced the importance of competition, choice, and investment in communications, leaving enough wiggle room to shift in a new direction.